The Challenger 650 is a major upgrade to the proven reliability, efficiency, in-flight experience, and overall value of the Bombardier CL-605, featuring a redesigned, widest-in-class interior cabin, improved takeoff thrust, and increased range. Although it’s marketed as a large cabin jet – it’s interior is as wide as a Global Express – the Challenger 650 business jet is marketed as a high-end super midsize aircraft with ultra long range capabilities, offering transcontinental range of 4,000 nautical miles, cruising speeds of 528 mph, and flexible seating arrangements for up to 12 passengers. The aircraft comes with luxurious handcrafted seats, a full galley, enclosed lavatory, personal storage around the seats, and a high-definition cabin management/in-flight entertainment system designed by Lufthansa Technik. 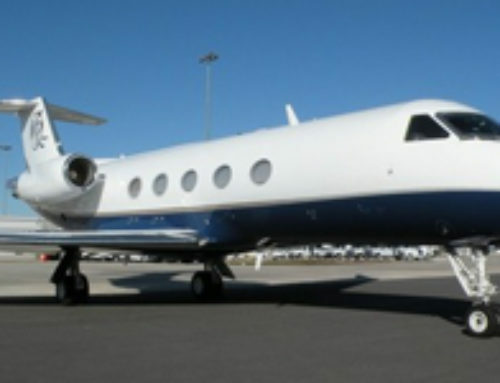 Call ACA to rent a Challenger 650 business jet for your next luxury flight, executive jet charter, or corporate flight. 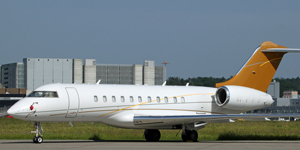 The average hourly rates for the Bombardier Challenger 650 will vary based on model, date & time, scheduling, routing, total passengers, baggage amounts, and additional factors. 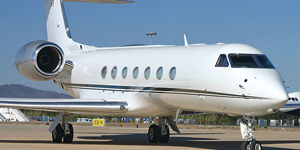 An empty leg Challenger 650 jet charter flight may be available, which can cut the price of your charter flight by up to 50% or more! 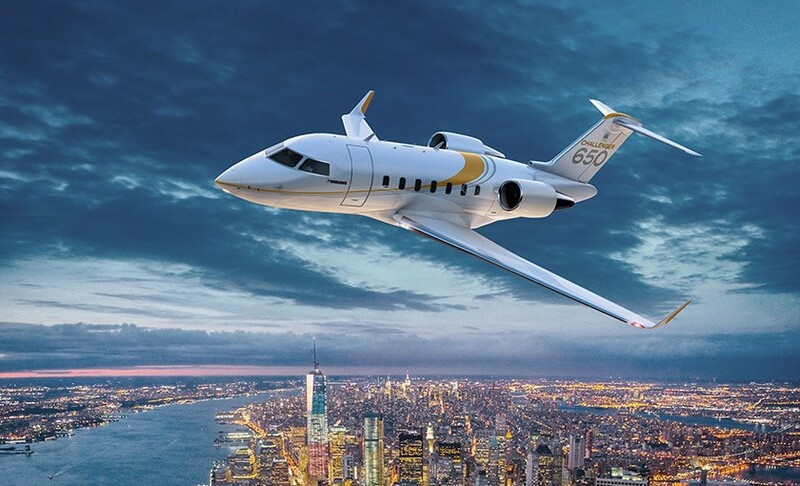 The Challenger 650, produced by Bombardier Aerospace, made its debut at EBACE, the European Business Aviation Conference & Exhibition held annually in Geneva, and is the latest entry into the Challenger 600 series of private business jets. The 650’s passenger cabin is 5″ wider than any jet in its class, and comes available in four different floor plans. 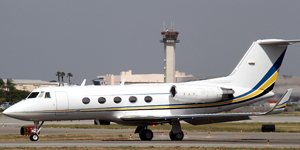 Although typically configured for 10 passengers (as seen above), it’s also the only jet in its class that can accommodate seating for up to 12. 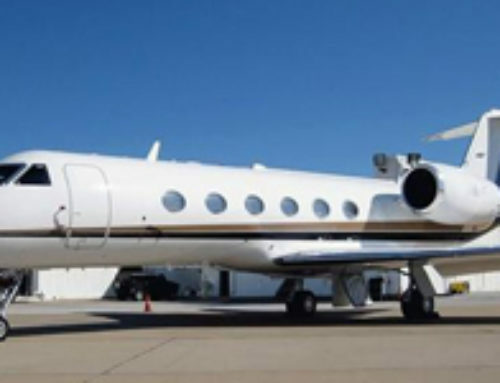 The cabin also measures 6’1″ feet tall and has an overall length of 28’4″ feet, allowing plenty of room for executive and luxury travelers to stretch and relax mid-flight. 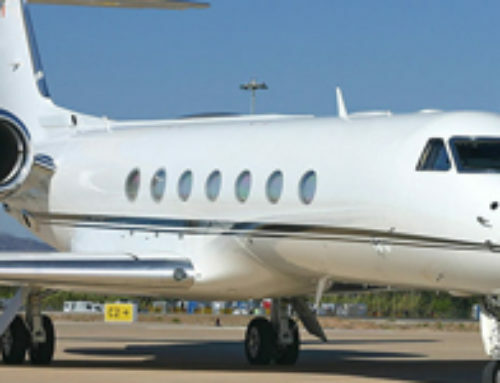 Interior amenities include wide seats, additional storage throughout the cabin, divans, an extended lavatory/full size changing room, a four person conference table available for business meetings and in-flight productivity, and a state-of-the-art cabin management system for work or play. The galley has been redesigned with a high-temperature oven and larger appliances, cutting the time for meal prep in half, an important time-saving factor many don’t consider when preparing in-flight meals for 12 passengers and crew. The generously sized lavatory includes a solid door and offers plenty of room to easily move around. Passengers have full access to their luggage and other items just beyond the lavatory, making it easy to freshen up and change outfits after longer flights. Bombardier employs General Electric CF34-3B MTO turbofan engines to power the 650. The new engines are an optimized version of GE’s proven CF34-3 with more than 5,6000 engines in service and a 99.9% dispatch rate as of 2016. The new engines improve take-off thrust for short field take-offs, while maintaining its track record of durability and reliability. Advanced avionics on-board include Rockwell Collins Pro Line 21 Advanced suite with four large displays; Dual Flight Management System with LPV and RNP approach capabilities; Synthetic Vision System (SVS); MultiScan weather radar; Dual Inertial Reference System (IRS); and Dual SBAS/WAAS GPS. 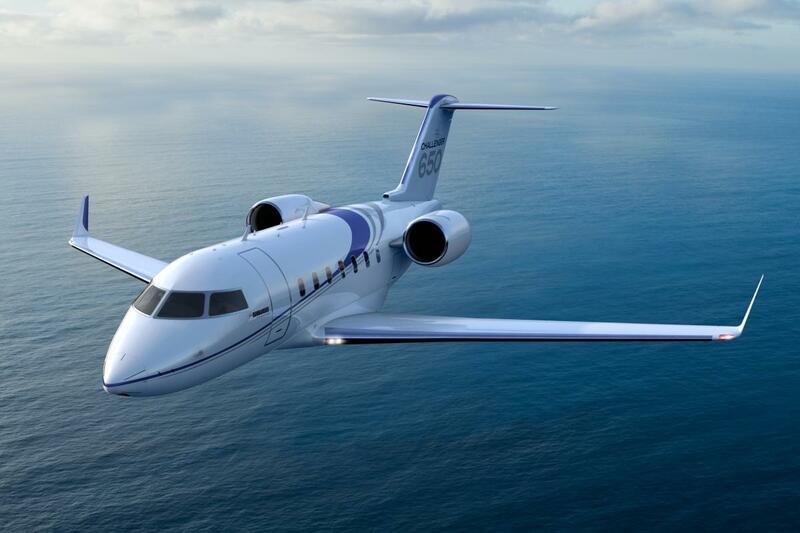 Able to perform at high cruise speeds of 540mph (0.70 mach), the CL-650 can fly between destinations such as London and New York or Miami and Los Angeles faster than its competition, excluding the Gulfstream G280. It’s maximum ceiling of 41,000 feet means flying over bad conditions without diverting course, and with a take-off distance of 5,640 feet and landing distance of 2,775 feet, this business jet is certified for steep approaches, allowing executives to access smaller airports such as London City (LCY), and challenging airports like Aspen-Pitkin (ASE). 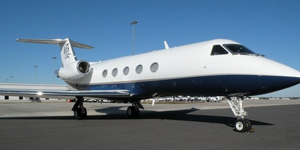 Want to book your next executive charter flight on a Bombardier CL-650? Looking to own one privately or as part of a fractional ownership plan? 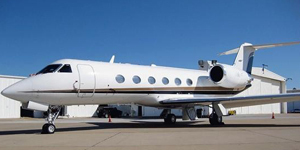 Perhaps you’re interested in purchasing a jet card for a wide-cabin, transatlantic business jet. 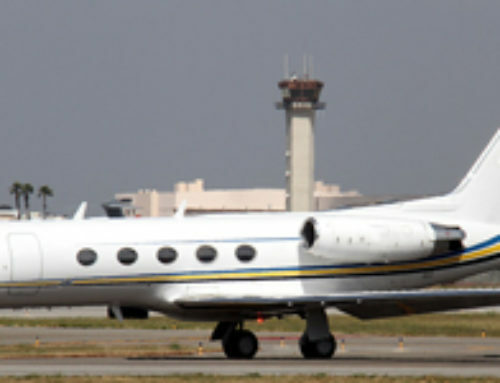 No matter what you’re looking for, we’re your source for all of your private aviation services. 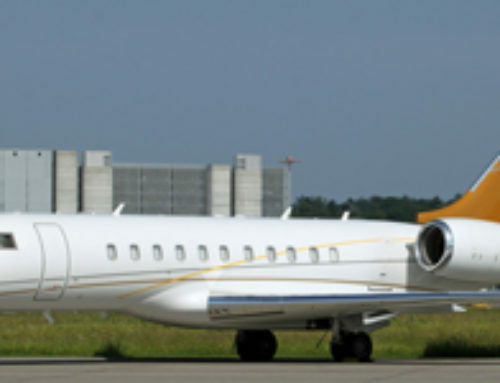 Call us directly at 1-888-987-5387 or contact us via e-mail with any questions or requests regarding the Bombardier Challenger 650 business jet.